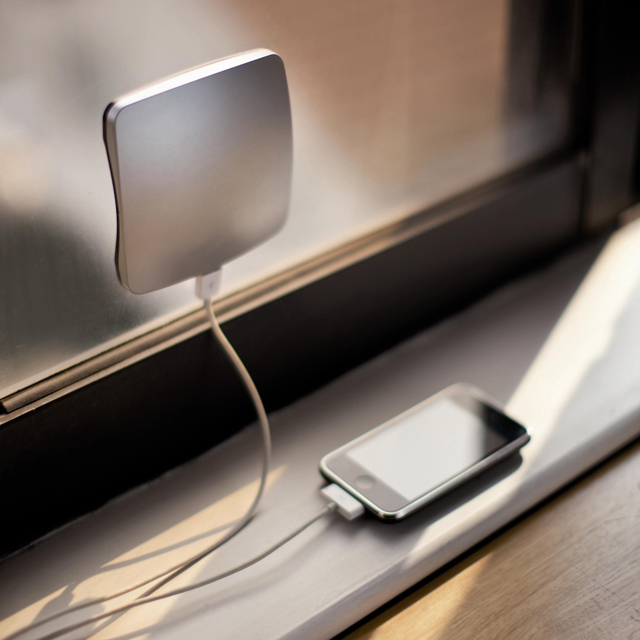 The Solar Window Charger from XD Design is a brilliant device to charge your phone during traveling, emergencies, or just to save a little electricity regularly. It has a solar panel which you can stick onto a window. It has a 1400mAh rechargeable lithium battery inside with an output of 5V/max. It’s convenient to use at home or on your next trip.